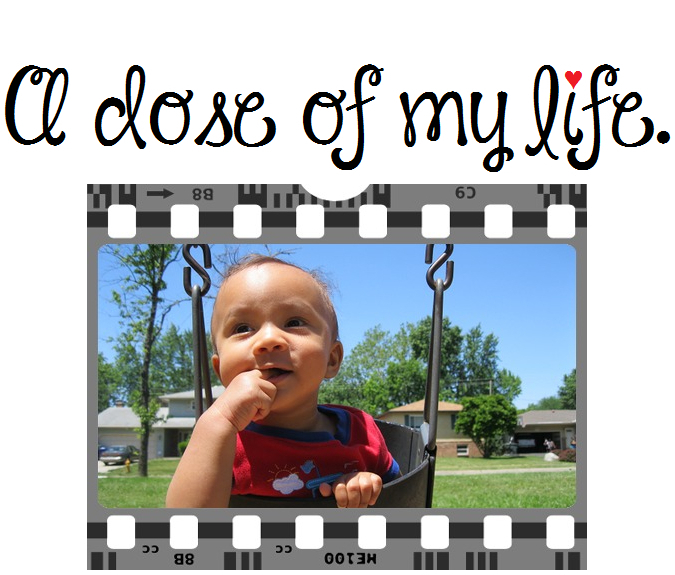 positivity | A dose of my life. We all have time machines. Some take us back, they’re called memories. Some take us forward, they’re called dreams. Today’s Affirmation: My thoughts are filled with positivity and my life is plentiful with prosperity.